The Transformer Cars Theme is here! 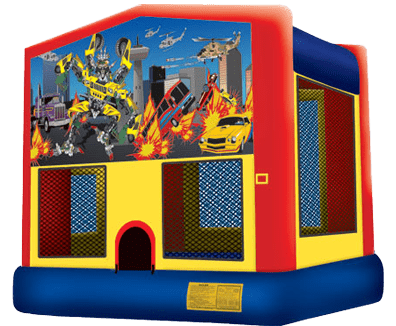 This action packed bounce house is a great inflatable to add to your event. Don’t forget about our fun foods as well.